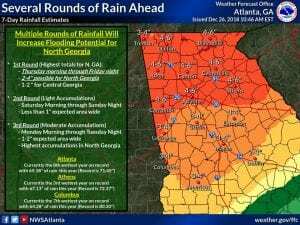 HIAWASSEE, Ga. – The National Weather Service issued an Flash Flood Watch which will take effect this evening, Thursday, Dec. 27, and a current Wind Advisory for north Georgia counties across FYN’s area of coverage. Between Thursday evening through Saturday morning, light rain will move into the state Thursday, becoming moderate to heavy across most of north and central Georgia Thursday night. The heavy rain will persist into Friday before tapering off Friday night. Total rainfall of 1.5 to 3 inches is expected through Saturday morning with isolated higher amounts likely. A second round of precipitation is expected to develop on Saturday, with an additional 1-2 inches of rain possible through New Year’s Eve. A Wind Advisory is in effect for portions of north Georgia through 7 a.m. Friday morning, with sustained winds 10 to 20 mph, with gusts to 40 mph possible. The strongest gusts are expected across the higher elevations and ridgetops. With already saturated soils, strong winds could down trees and power lines. Soil conditions remain highly moist and river levels remain elevated across the area. 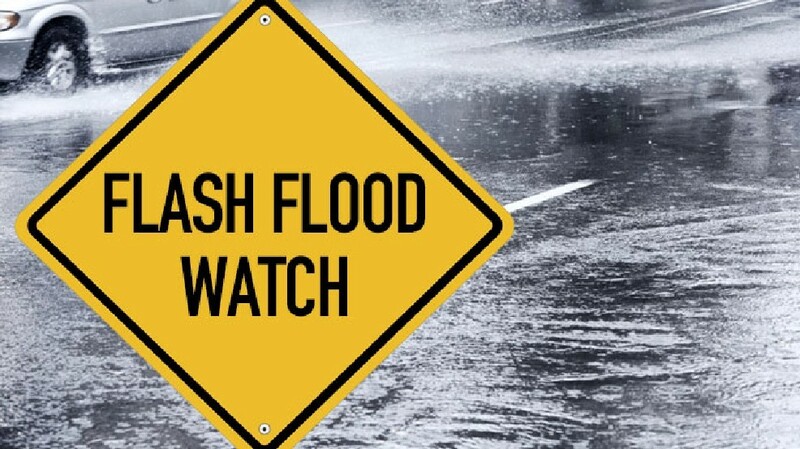 Even a relatively small amount of rainfall will produce significant runoff and flooding of creeks and rivers. 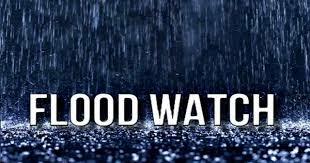 Once the rain ends, high water could persist for several days after. 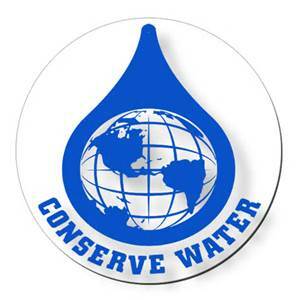 Even though we have finally gotten some rain, we should always be conscious about conserving water. In this time of extreme drought we need to be even more aware of how much water we use and waste. Water supply planners estimate that a typical household needs 0.4 to 0.5 acre-feet of water per year (approximately 150,000 gal) to satisfy the typical demands of a home. However, we can get by on far less. Home water use varies considerably, depending on the number of people in a household, plumbing fixtures, appliances, lot size, and other factors. The largest water users inside the home are toilets, clothes washers, faucets, and showers. Toilets made before 1993 use 3.5 to 8 gallons per flush (gpf). High efficiency toilets manufactured after 1993 use 1.6 gpf or less. The date of manufacture of most toilets is on the underside of the tank lid. A family of four can save 14,000 to 25,000 gal/yr by switching from conventional toilets to the newer, more efficient ones. Here are some suggestions to lower water use in toilets. Install vacuum assisted, low-volume toilets. Consider not flushing the toilet unless absolutely necessary. Regularly check for toilet leaks by placing food coloring in your toilet tank. Repairing leaking toilets can save more than 600 gallons of water per month. Do not use your toilet as a wastebasket. Make sure your toilet flapper does not remain open after flushing. Avoid using toilet bowl cleaners such as toilet tank tablets. These products affect the pH of water in your toilet tank and can cause leaks by damaging the rubber and plastic parts of your toilet. Showerheads currently manufactured in the U.S. have a flow-rate of 2.5 gallons per minute (gpm) or less. Here are some suggestions for increasing shower-use efficiency. Install a low-flow showerhead if you do not already have one. Keep your showers brief. Check the time you are in the shower so you know how long they last. A shower that lasts for five minutes using a low-flow showerhead uses 10 gallons of water while a 5 minute shower with a conventional shower head uses almost 13 gallons. Turn off the water while you lather up with soap and shampoo. Irrigate your indoor plants by placing a bucket in the shower to collect the water while waiting for it to warm up. Check the flow rate of your showerhead by using a 5-gallon bucket and a clock. Turn the shower on full and place a 5-gallon bucket under the shower for the amount of time you usually are the shower. Check and repair leaks in the tub diverter valve. Install low-flow faucet aerators on all your household faucets. Some aerators can restrict flow to less than 1.0 gpm. Do not run the faucet continuously while washing dishes and hands, shaving, or brushing your teeth. Checking and repairing faucet leaks can save up to 140 gallons of water per week. Install a high efficiency dishwasher machine. Running the dishwasher only when it’s full can save 1,000 gallons of water per month. Running a full dishwasher usually uses less water than washing the same number of dishes by hand. Because the drying cycle of most dishwashing machines uses 1,500 watts per cycle, air or hand drying the dishes is more efficient and less expensive. 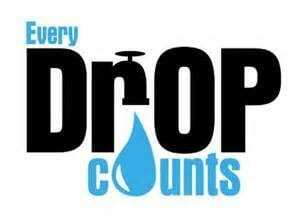 Just to give you an idea about how much water can be wasted take a look at these figures: 60 drops/minute = 192 gallons/month, 90 drops/minute = 210 gallons/month, and 120 drops/minute = 429 gallons/month. This article has been devoted to water conservation in the home. 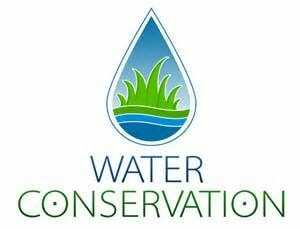 In the near future I will present an article about water conservation outside the home. Please note that some of the information in this article is from Colorado State Extension. For more information, contact me at the Gilmer UGA Extension office.